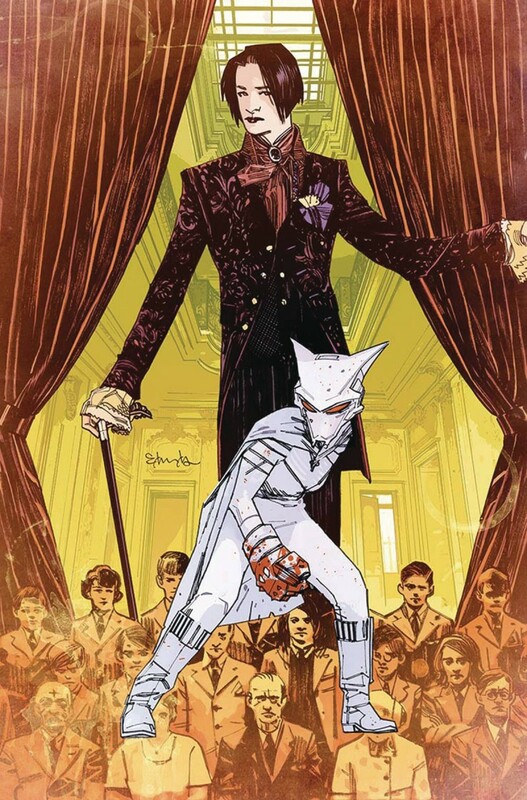 Mother Panic isn’t the only one hunting for revenge in the streets of Gotham City. The terrifying Pretty is after the next name on Violet Paige’s hit list. But is he a friend or foe-and how is he connected to the mysterious Gather House that made Violet who she is?